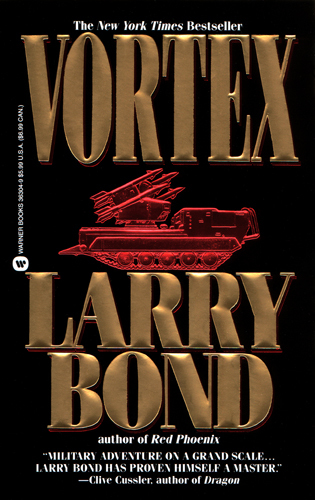 Cover of the 1992 Warner Books paperback first edition of Vortex by Larry Bond. Design and illustration by Peter Thorpe. The Warner Books hardcover first edition of Vortex by Larry Bond was released in 1991. Design Director: Jackie Meyer. Design and illustration: Peter Thorpe. The Warner Books paperback first edition of Vortex by Larry Bond was released in 1992. 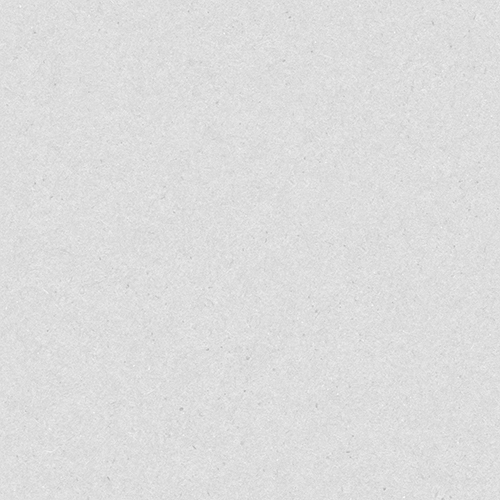 Design Director: Jackie Meyer. Design and illustration: Peter Thorpe.